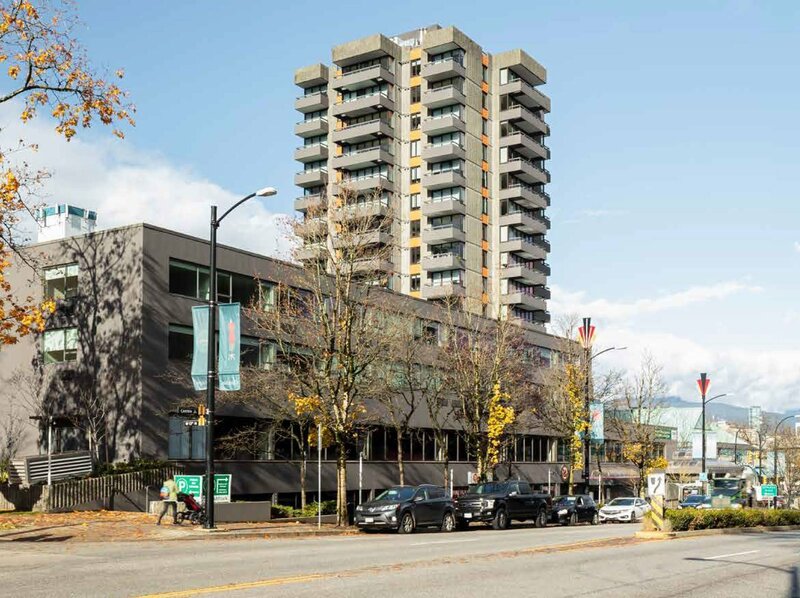 A 17-storey rental apartment tower across from Vancouver City Hall is for sale, with possible new retail space and rental apartments on the way. CBRE Vancouver is representing the owners of Plaza 500 located at 500 West 12th Avenue. The apartment tower — originally constructed in the mid-1970s — recently completed an extensive renovation, with all 118 units rebuilt from the inside out. Plaza 500 also has a four-storey commercial podium on Cambie Street, currently home to Yuk Yuk’s Comedy Club Vancouver and Firefly Fine Wines & Ales. CBRE says the podium could be redeveloped into a mixed-use, multi-family rental tower with retail on the lower levels. All existing commercial tenants are said to have termination or development clauses. 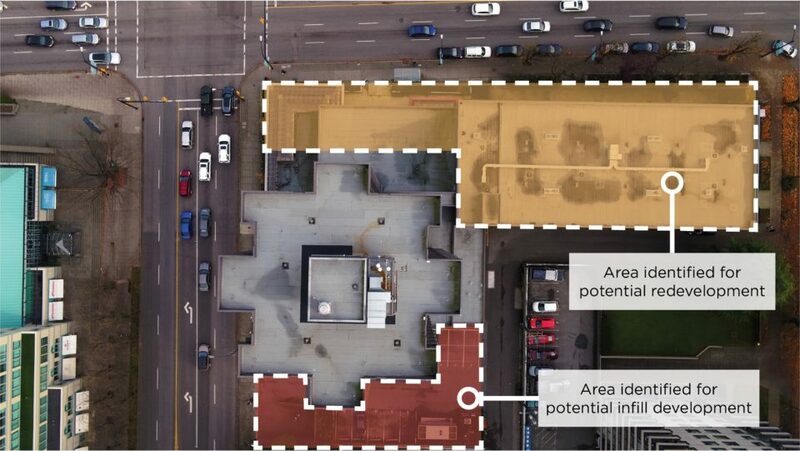 The listing cites the building’s high-profile location across from City Hall and proximity to the future Broadway SkyTrain line, expected to be completed in 2025. 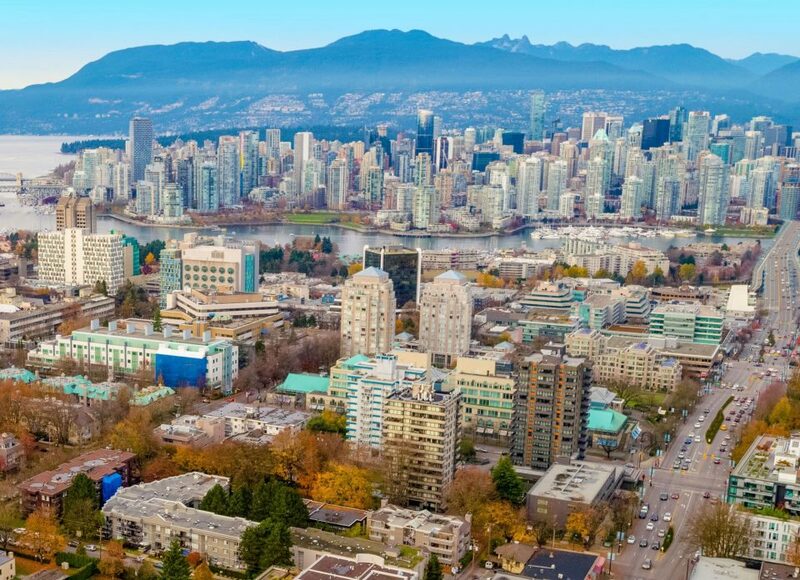 High demand for rental apartments in Vancouver also makes the property very attractive, with near-zero vacancy rates in the immediate area, as well as city policies meant to encourage development of 25,000 new purpose-built market rental homes over the next 10 years. The listing price is not known. The property was assessed at $86,212,000 in 2018.